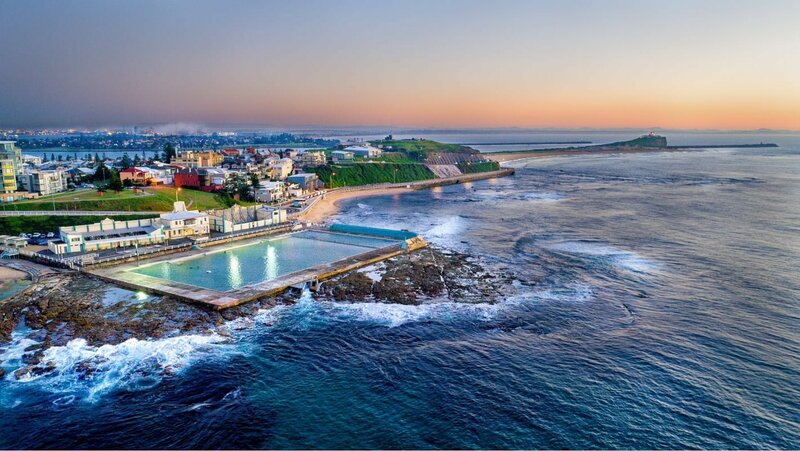 Is the Newcastle and Hunter region Australia's most livable region? We think it's about time we said hello! A Master Stroke, Brendan Rijn Graduates! Wildara Project Manager, Brendan Rijn has been awarded a Masters of Project Management. 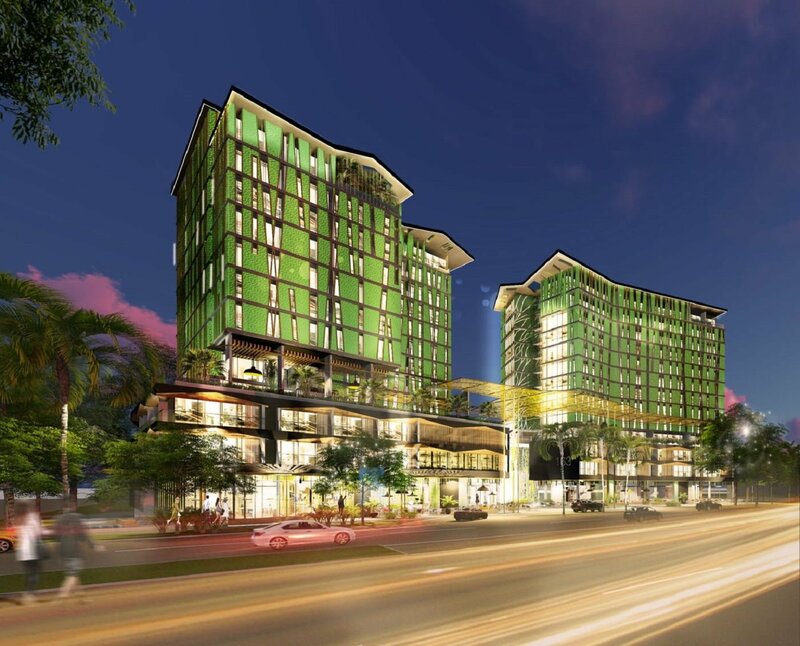 Wildara has been engaged by one of Far North Queensland’s largest commercial joiners Pacific Kitchens. 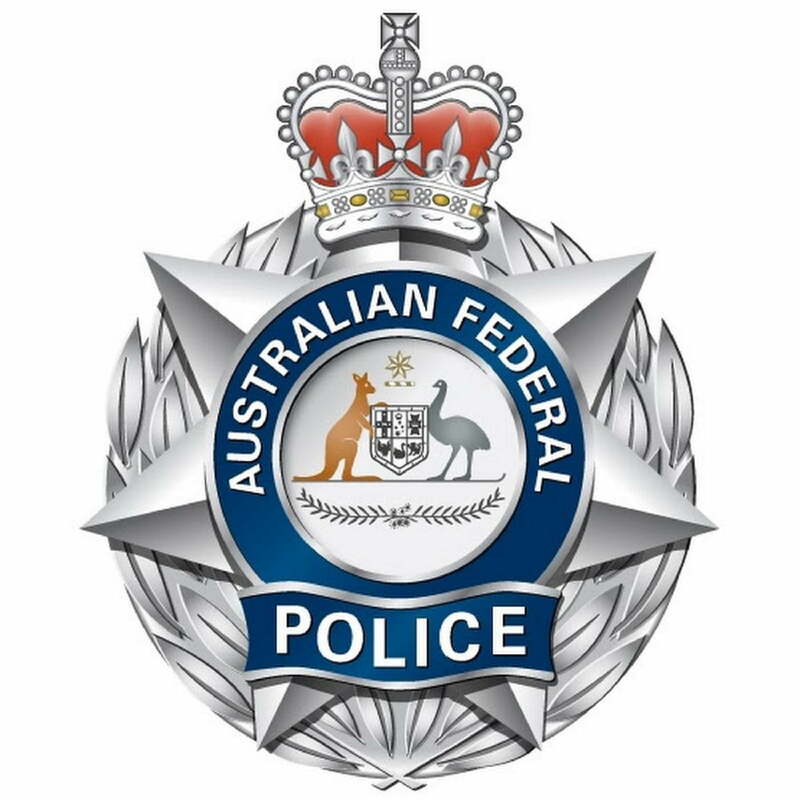 Wildara has been successful in tendering for the Australian Federal Police (AFP) Capability Support Services Panel. Wildara is pleased to announce our engagement by the Hunter Development Corporation (HDC) to provide Project Management Services for residential demolition works at Teralba. Wildara has been selected as a preferred supplier of professional Project Management services by Singleton Council. 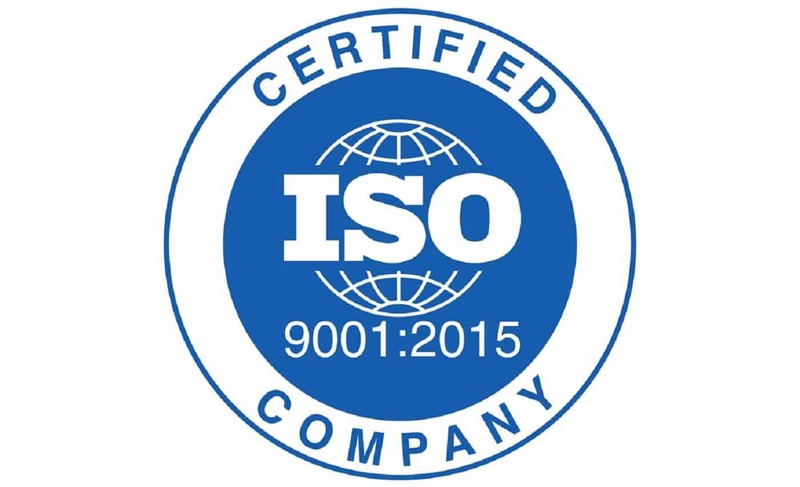 Wildara is proud announce our systems have achieved international certification to ISO 14001:2015 (Environmental) and AS/NZS 4801 (OHS). 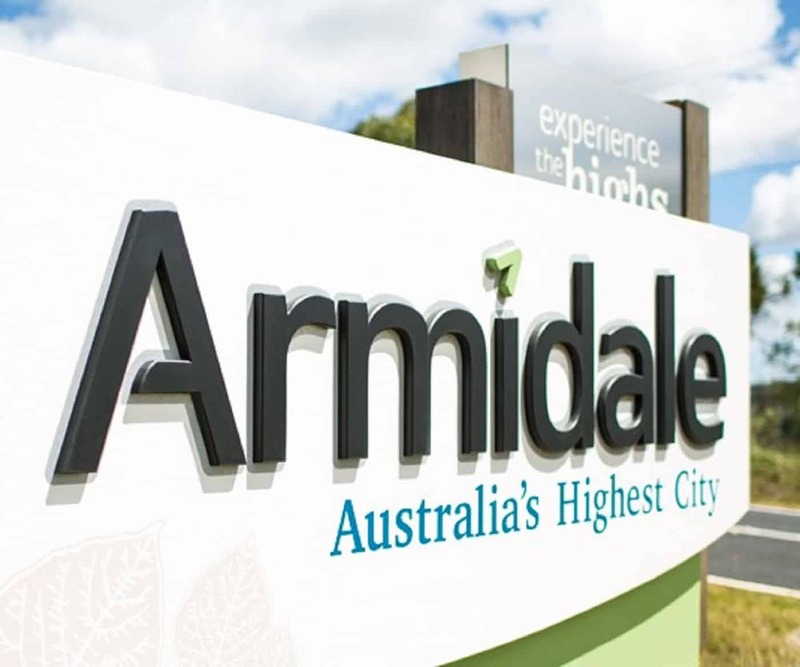 Wildara is proud to have been selected on a panel for the provision of professional engineering and project management services for Armidale Regional Council. 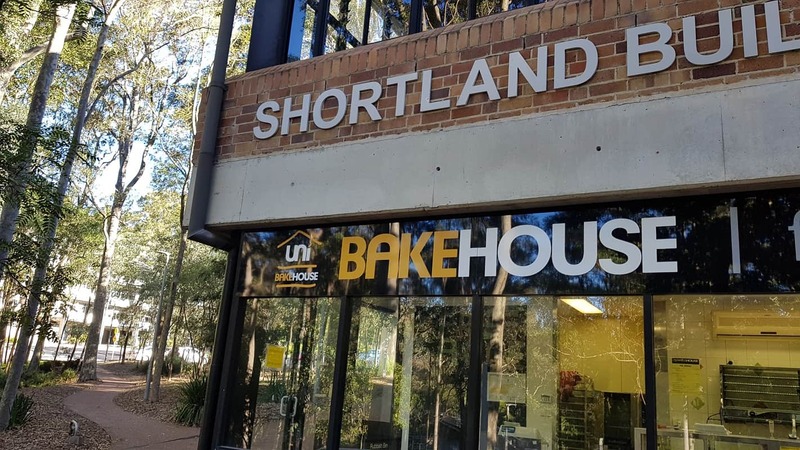 Wildara is pleased to announce it has been engaged by the University of Newcastle to project manage the refurbishment and modernisation of the Shortland Bakehouse Social Space. 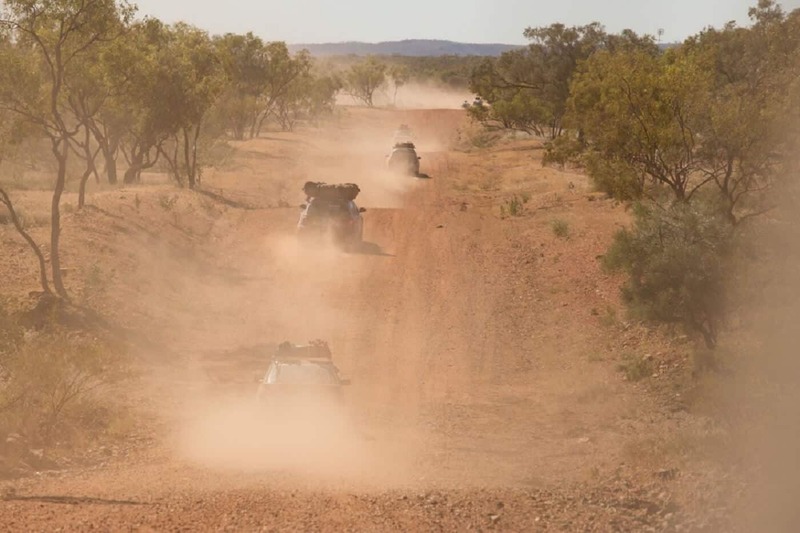 Wildara has joined the fight against Cancer by supporting the 2018 Annual Shitbox Rally. Wildara is pleased to announce it's been successful in obtaining full prequalification (Advanced Member) for the NSW Government’s Performance and Management Services Panel (SCM0005). 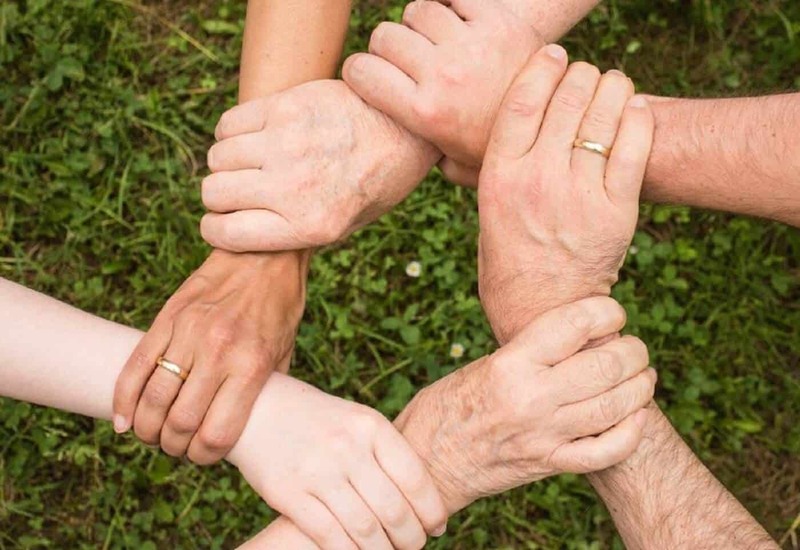 Wildara's ongoing mission is to deliver excellence in project management and engineering, and to create an organisation with which stakeholders are proud to associate. 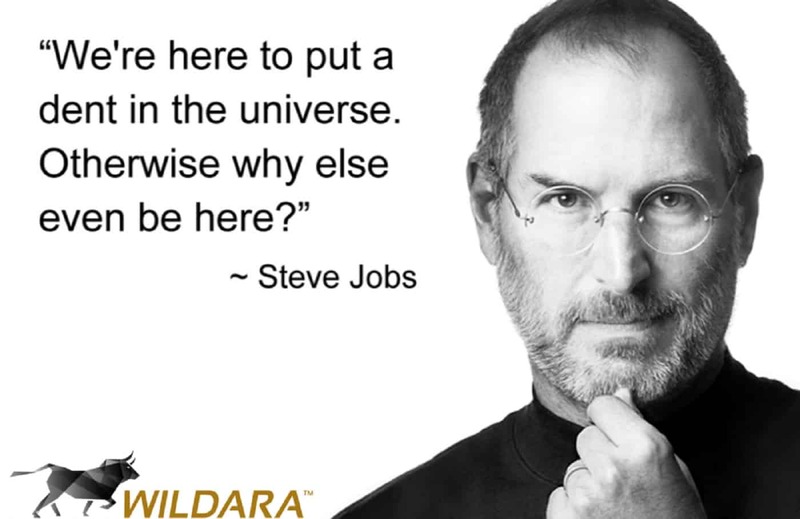 As part of our mission, a major focus for Wildara is Quality. 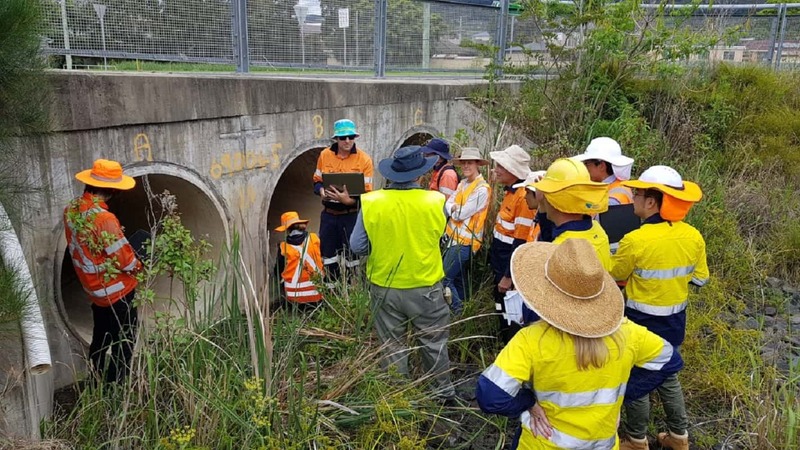 Earlier this month, Wildara assisted Roads and Maritime Services (RMS) deliver Culvert Inspection and Risk Assessment training for external consultants – held in Russell Vale, NSW. Since 2008, RMS has collected asset data on more than 80,000 culverts (stormwater) around the state. 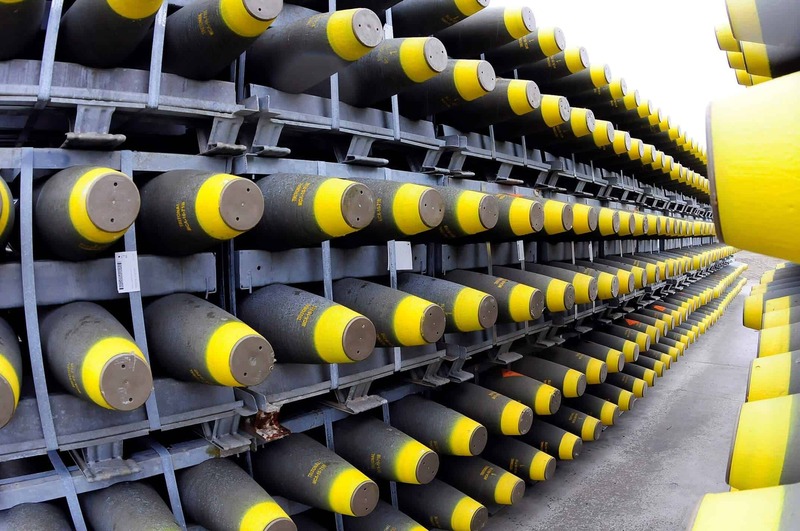 Wildara is excited to announce that it will be kicking off the delivery of the $230m nationwide Explosive Ordnance Logistics Reform Program (EOLRP) Project with Jacobs Engineering having been assigned Project Manager and Contract Administrator for Project Element 4 and Project Element 5 located at Myambat Ammunition/Explosives Depot and RAAF Base Williamtown respectively. 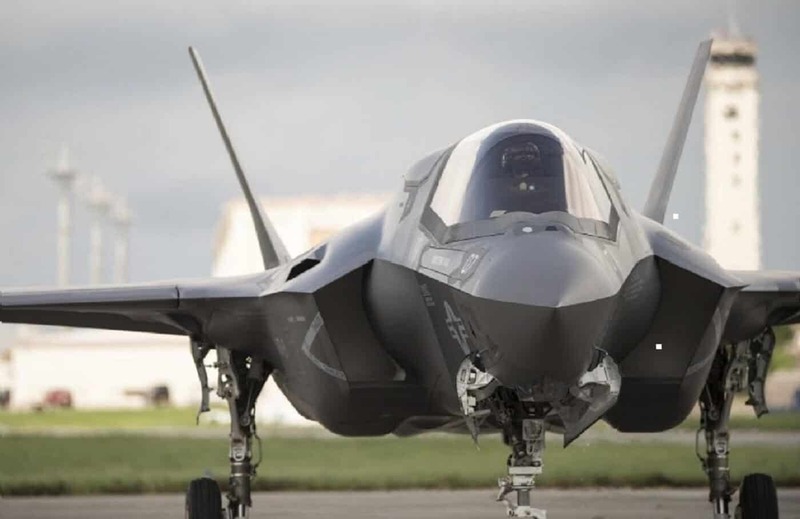 Wildara is pleased to announce that it has been awarded contract by Jacobs Technologies to provide Project and Construction Management services for the Joint Strike Fighter (JSF / F-35A) Division Integrated Service Contract, by supplying a Maintenance, Repair, Overhaul and Upgrade (MRO&U) Airframe Support Officer to support the Airframe MRO&U stand-up. 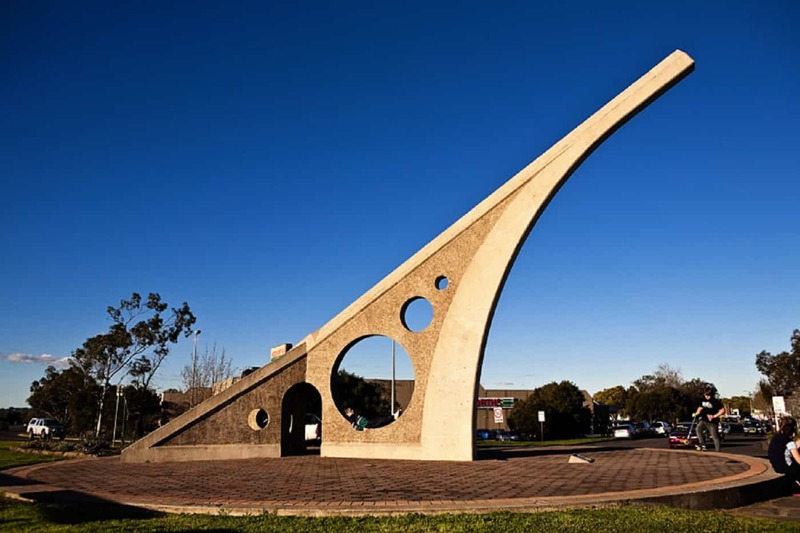 Wildara is pleased to announce that it has been engaged by the NSW Department of Family & Community Services (FACS) to provide project management services for the refurbishment of their Mayfield, Charlestown and Tamworth offices. Wildara is proud to announce it has recently been engaged by the Department of Veterans’ Affairs (DVA) - Office of Australian War Graves (OAWG) for the provision of technical services for preparation and installation of concrete headstones and replacement of all commemorative bronze plaques at Lae War Cemetery in Papua New Guinea. 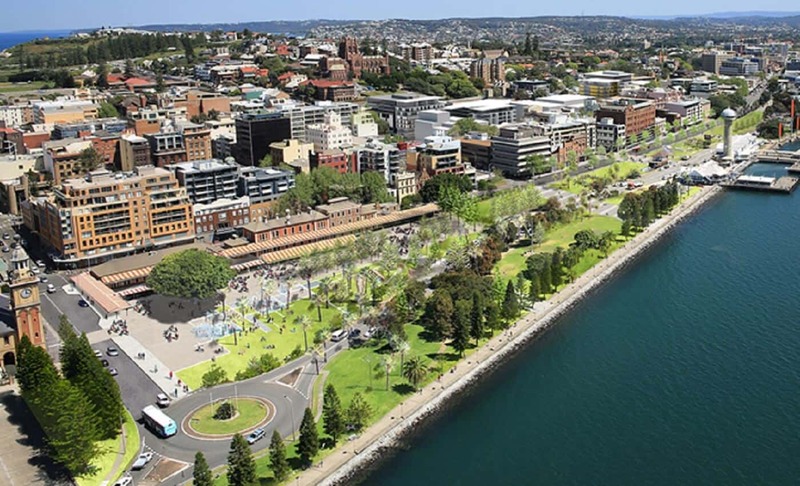 As our team continues to expand, Wildara has recently relocated to the Harbour Pier building on Wharf Road, located in the scenic Honeysuckle Precinct. 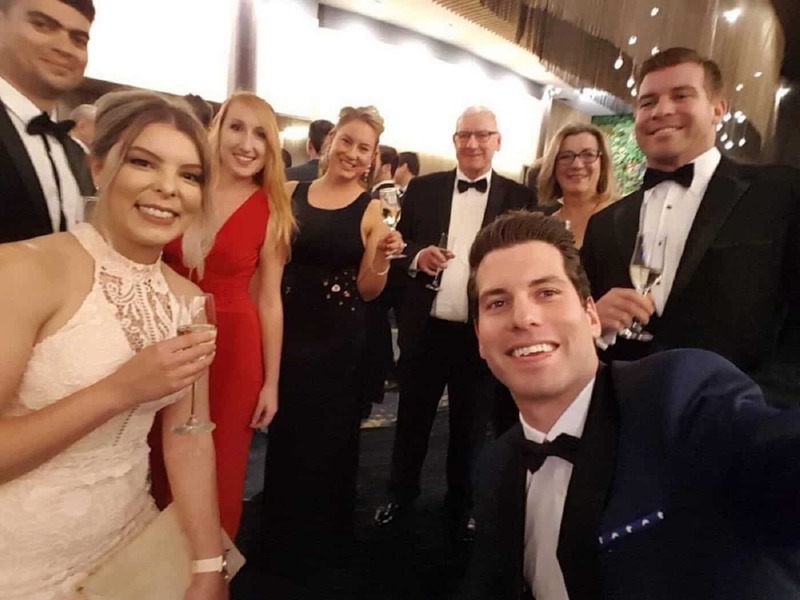 Wildara recently had the pleasure of attending the Hunter Business Awards gala dinner hosted by the Hunter Business Chamber and the University of Newcastle. 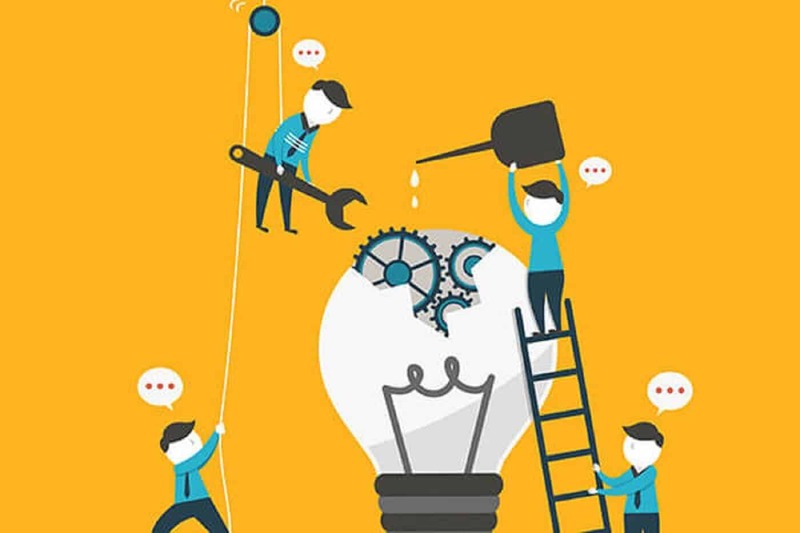 Wildara is a trusted and reliable project management and engineering partner working across both the public and private sectors and with a diverse range of industries. 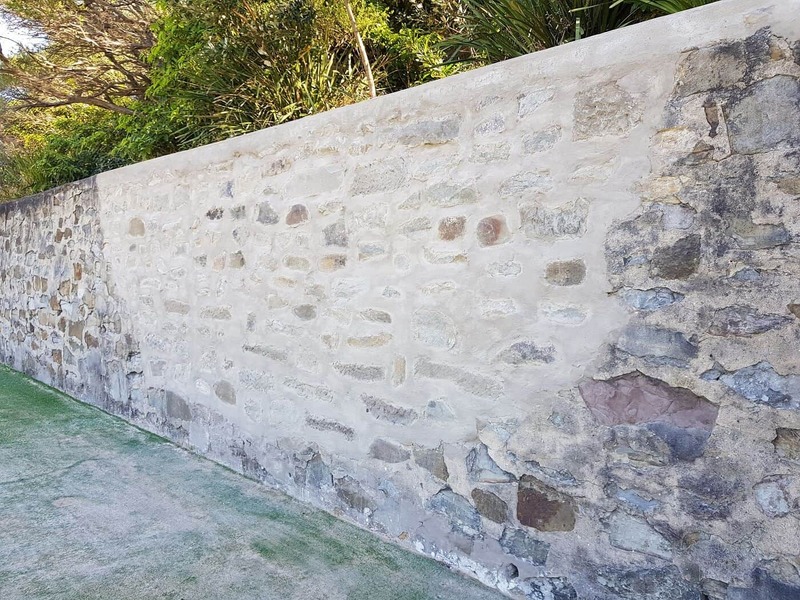 Wildara, in conjunction with Newcastle City Council, are set to commence works on replacing and upgrading various retaining walls and stairs around the city in mid to late August as part of Council’s citywide retaining wall renewal program. Newcastle Council’s Summerhill Waste Management Centre (SWMC) is the largest landfill and resource recovery facility in the Hunter Region, and one of the largest in NSW. 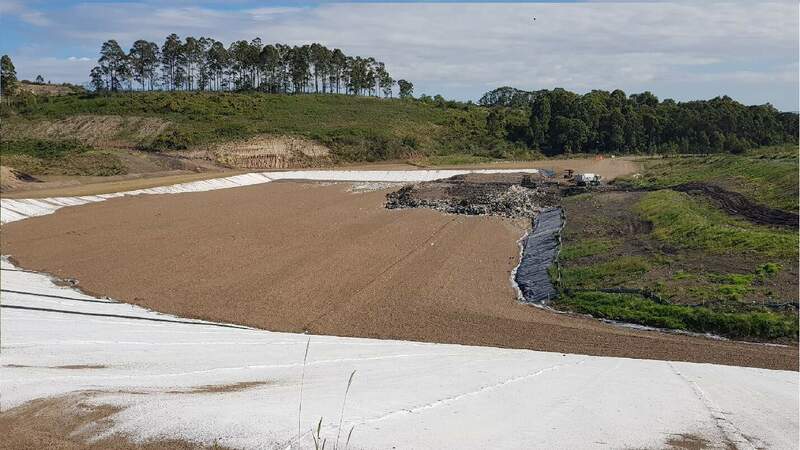 The operation of SWMC periodically requires the construction of new landfill cells - as existing cells reach capacity, new cells are planned, designed, contracted for construction, and completed. 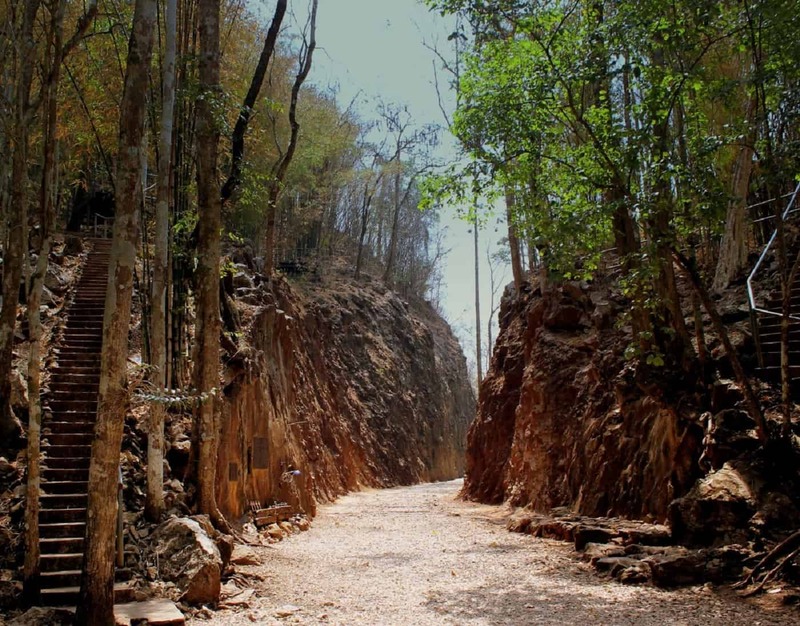 Wildara specialises in delivering and project managing offshore infrastructure to Government clients and is currently delivering a project in Kanchanaburi, Thailand for the Australian Department of Veterans’ Affairs. Local Education – The Generation for Innovation. 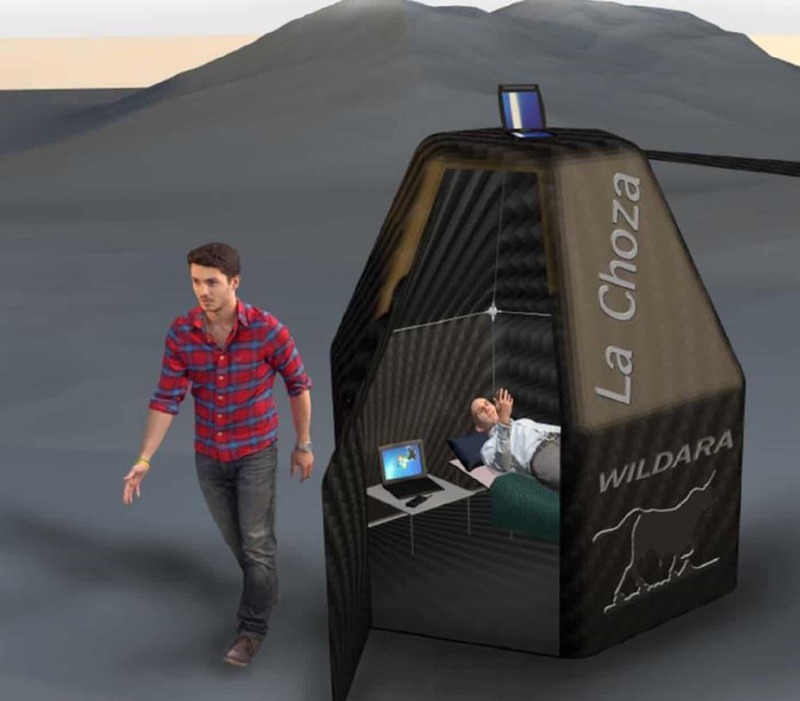 Recently Wildara undertook a joint venture with the University of Newcastle’s School of Industrial Design. 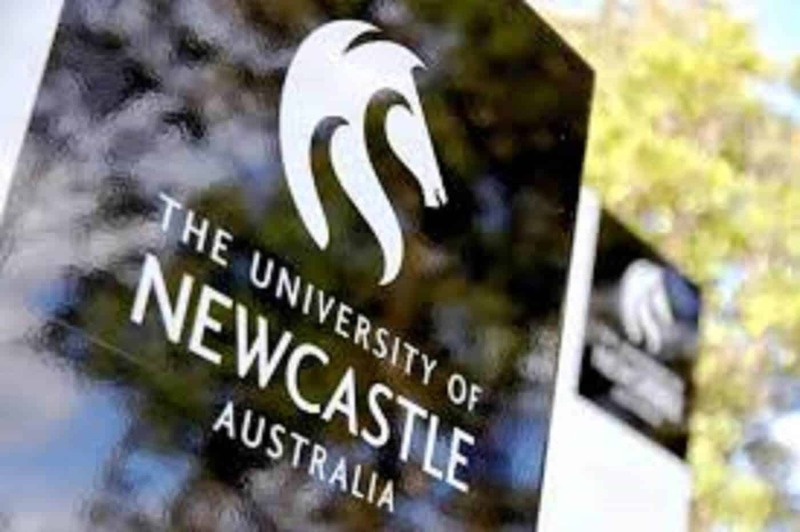 Wildara is pleased to announce it has been engaged by the University of Newcastle (UON) to provide Project Management services to deliver improvements to the University’s Communications and Technology Building. The City of Newcastle’s Future as a Global Cruise Ship Destination! 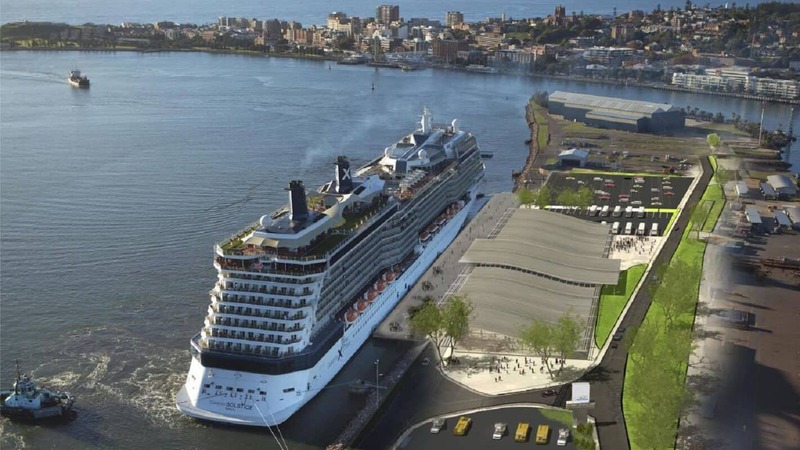 NSW's second major cruise ship terminal will be built in the Port of Newcastle. Newcastle Infrastructure Positively Impacting on Economic Development & Growth. 2016/17 has been some of Newcastle’s most progressive years in terms of infrastructure and modernisation and over the next five year's the city of Newcastle will be in for the ride of a lifetime. 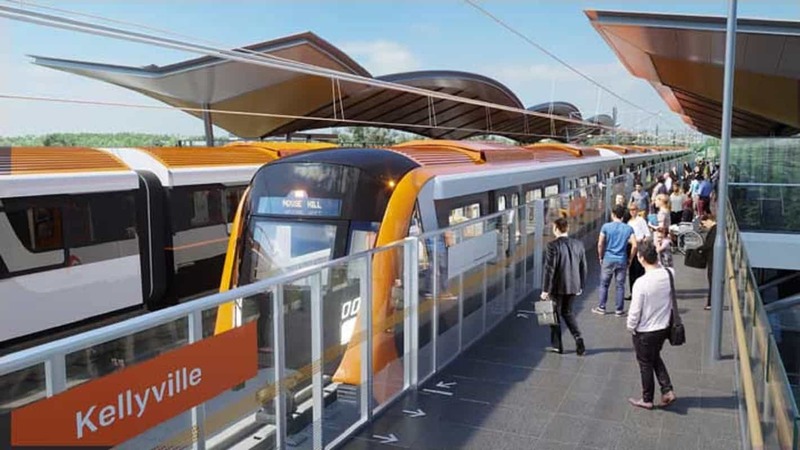 With over $23 Billion worth of rail infrastructure currently under construction in NSW, it’s no wonder Project Engineering was just announced by Seek as the fastest-growing job classification in Australia. 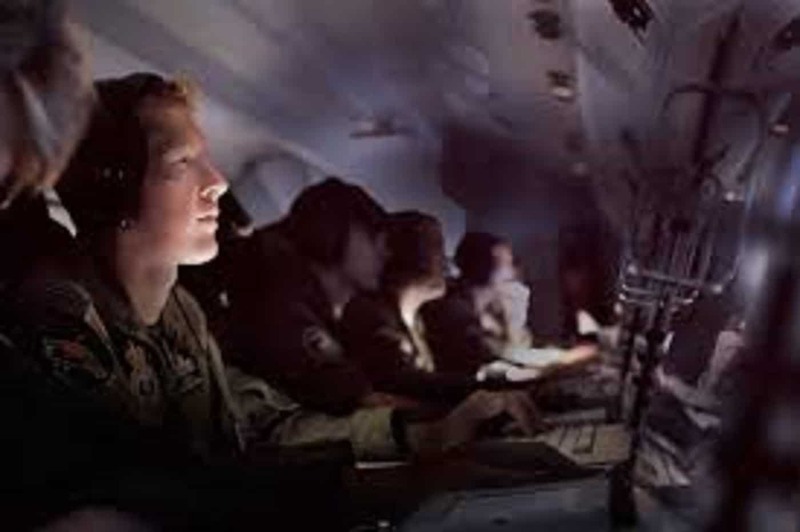 Wildara is pleased to announce it has been selected by the Australian Department of Defence to manage the design and construction of a Communications Centre (COMCEN) in Papua New Guinea. Time To Jump Into The Wild? 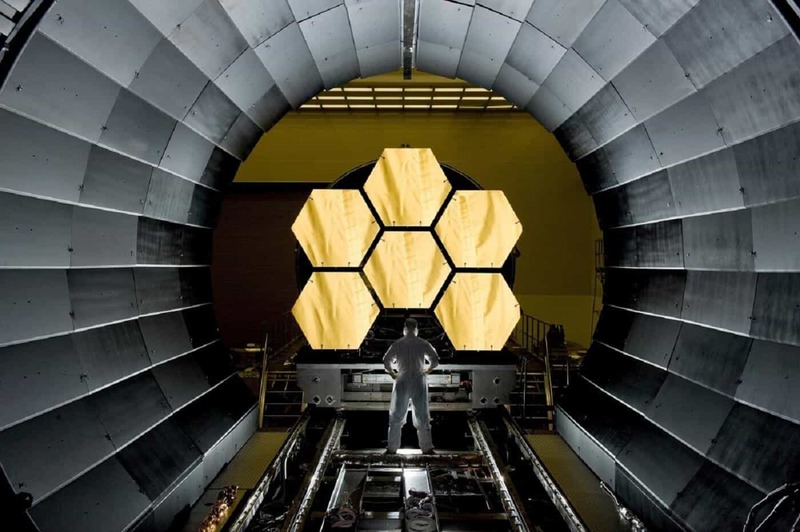 Wildara has begun the hunt for our next specialist project management and engineering consultant with between 5-10 years experience to join our small team of mission focused project delivery specialists. Wildara is pleased to announce that through our ongoing relationship with Jacobs Australia, we have been engaged to deliver the LAND 121 Stage 2 – Unit Sustainment Facilities at RAAF Base Williamtown on behalf of the Australian Department of Defence. We are pleased to announce that Wildara has been awarded the status of Certified Consultant for the NSW Government. 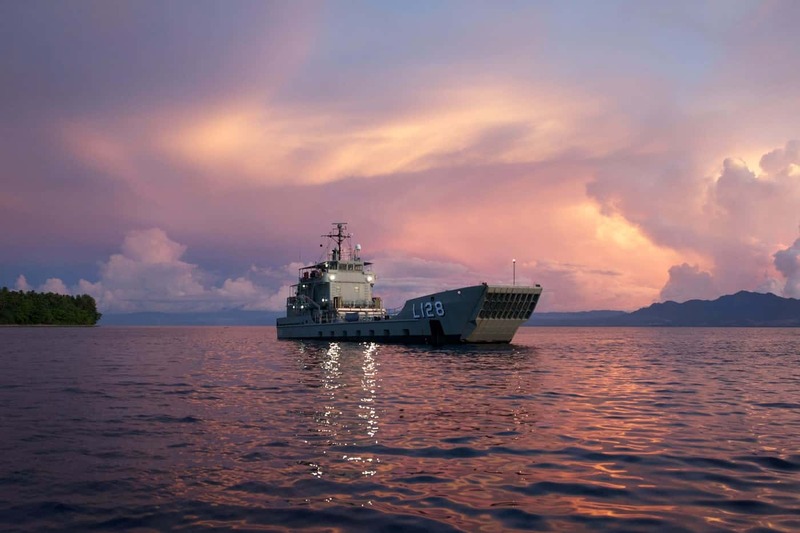 Wildara is pleased to announce that it has been chosen by Australian Defence to provide client side project management services to manage the procurement and delivery of critical electrical infrastructure to HMPNGS Tarangau naval wharf in PNG. 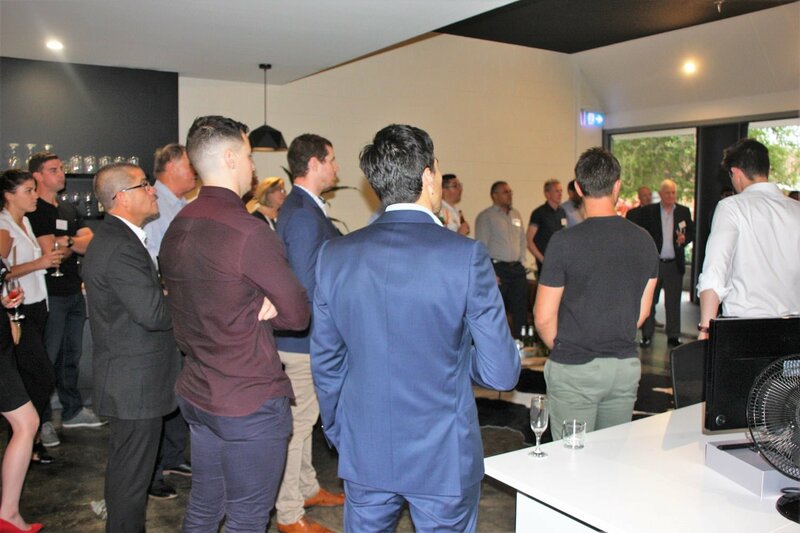 Wildara has several upcoming opportunities throughout Australia and Asia Pacific and are seeking expressions of interest from professional, innovative, passionate and energetic project managers who have varying levels of experience in operating around the areas of construction, civil engineering, business consulting, project and construction management. Our team supports and looks after clients' building and infrastructure projects as well as strategic consulting. Wildara is pleased to announce its contract with Jacobs Australia to provide professional project management and delivery sub-consultant services across several projects has been extended. 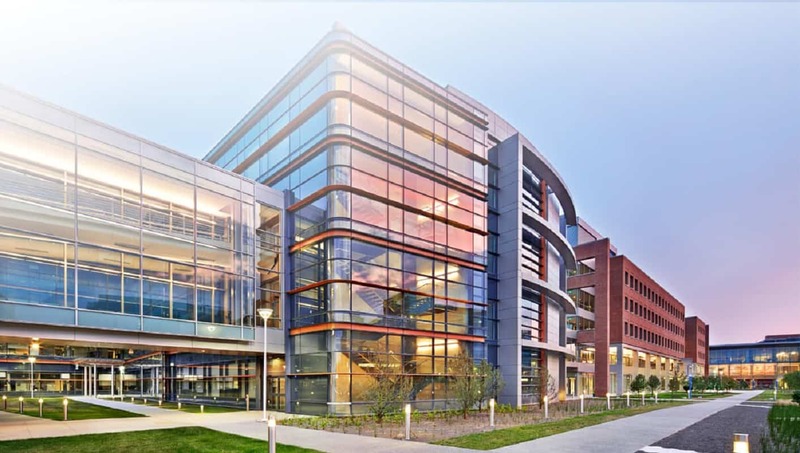 Jacobs is one of the world’s largest and most diverse providers of technical and professional construction services with over 63,000 employees and offices across more than 30 countries. 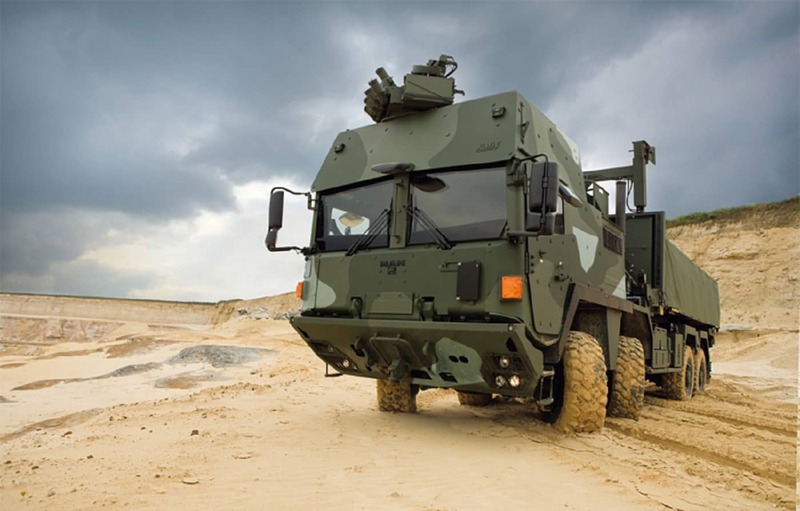 Wildara is pleased to announce it has been chosen to provide client side Project Management services to the Australian Department of Defence in Papua New Guinea. 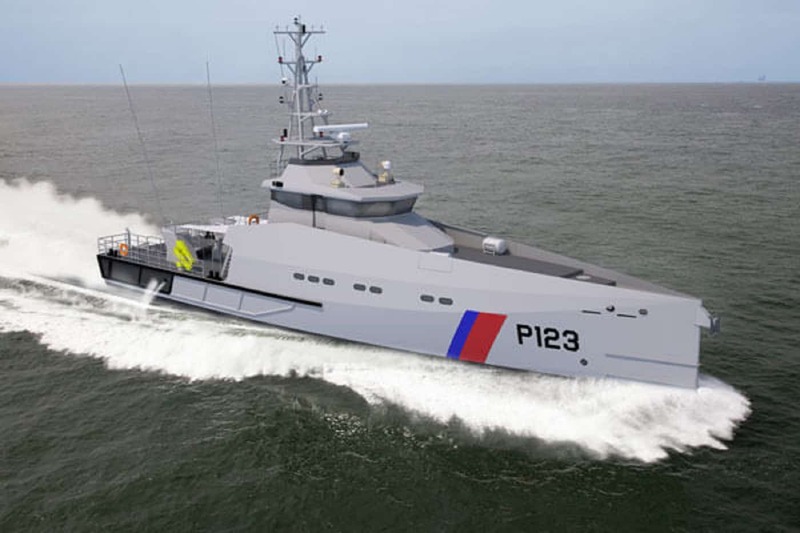 The project includes the delivery of minor building remediation works for the Papua New Guinean Defence Force (PNGDF) across HMPNGS Tarangau (Lombrum Naval Base). 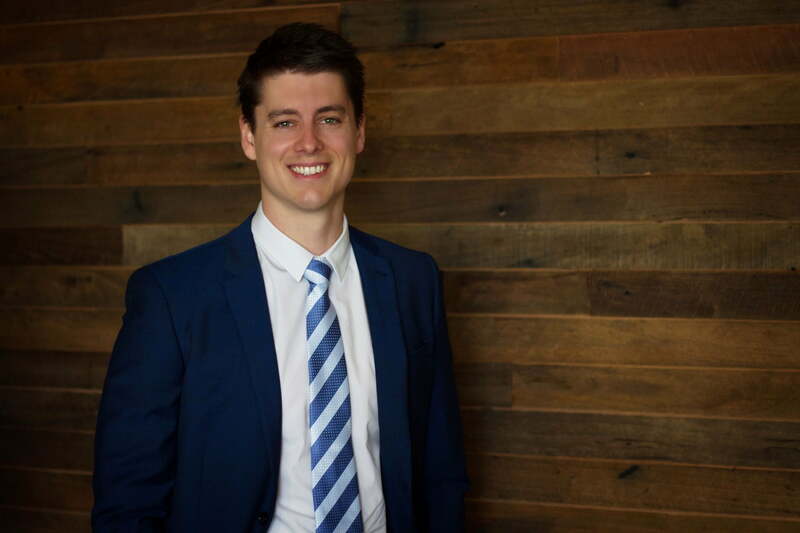 After spending over two years in Papua New Guinea project managing the delivery of multiple building and infrastructure projects Peter Bowden professional engineer and founder of Wildara has returned home choosing Newcastle to establish his client-side project management and engineering consultancy.